There are many ways to give back to your community, and becoming a volunteer is one of the best options. A volunteer has a true heart and body of helping out others. Therefore, if you are looking for a way to get out of the house and want to do something as a family, why not consider becoming a volunteer and teaching your children to do the same and have a giving heart. 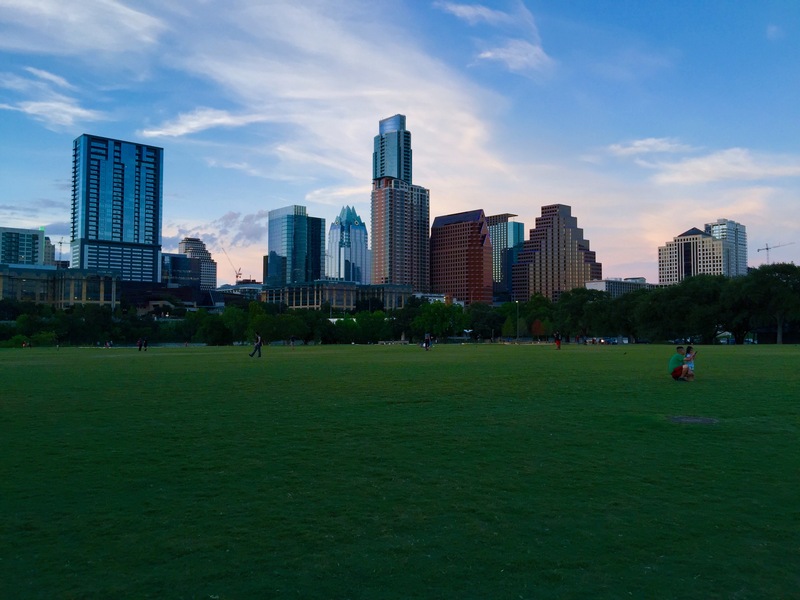 Below you will find the top ten activities and family-friendly volunteer opportunities that are in Austin that would be ideal to be a part of. Description: The Central Texas Food Bank provides food to families in need in the community. Volunteers are the heart and soul of this organization and what keeps it running. There is a variety of volunteer opportunities for individuals and groups. Whether you feel more comfortable working in the warehouse, a commercial kitchen preparing meals or an administrative volunteer position, you are sure to find the right volunteer opportunity. Visit our website for current opportunities and check out the Youth & Families section for family volunteer openings. Description: Generation Serve will teach your family about community resources and how the whole family can become involved in donating time and heart to help others. We partner up with local organizations and give you the opportunity to serve the environment, animals, seniors, individuals, and families in need. Description: Keep Austin Beautiful’s vision is for Austin to be the cleanest, most beautiful community. And they do that by the amazing Austin volunteers that go out and clean our communities. All you have to do is get your family together, and they provide you will all the resources you need to spend a day of volunteering cleaning your local parks, creeks, or lakes. This outreach program goes above and beyond expectations. Description: If you have a love for growing crops, or want to teach your family to have an awareness of becoming an avid farmer or gardener, then this opportunity will be the perfect match. Green Corn Project educates and assists in building organic food gardens so that they can have access to nutritious, affordable food. Youth 2 Seniors creates programs designed to partner up youth with seniors living in assisted living facilities, and this excellent volunteer opportunity enhances the lives of both child and senior. There is no better way to volunteer than to show the elderly that you are there for them. Description: This is another fantastic opportunity to show your family how to grow and obtain food, as well as helping out others at the same time. 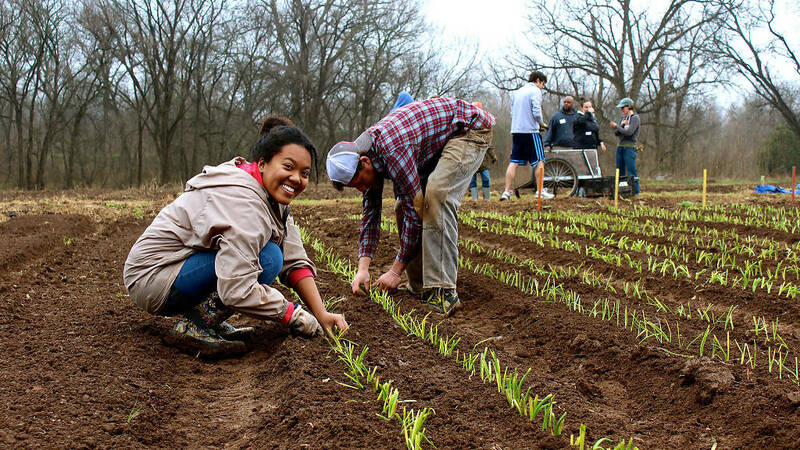 Children as young as ten can volunteer with an adult at this beautiful 3.5-acre sustainable farm in East Austin. Almost half of the food is donated to shelters and food banks. 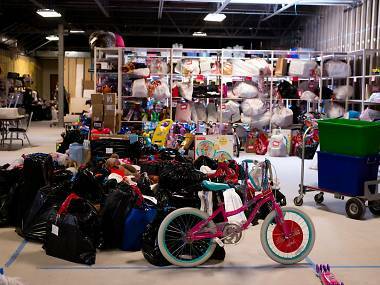 Description: Bring the family out and help sort, tag, and wrap gifts for children that are less fortunate giving them the opportunity to unwrap gifts during the holiday season. This is a great opportunity to teach sharing. Description: Big Hearted Family offers multiple activities for you and your family to volunteer. There are so many options to choose from, like feeding the hungry, caring for anmals, or cleaning the community, that you and your family will never be bored. Find out what your family is passionate about and volunteer together. Description: Meals on Wheels allows for many volunteers to deliver hot, nutritious lunchtime meals to homebound older adults and persons with disabilities. They also offer other volunteer opportunities such as providing transportation for animals or picking up groceries for housebound elders. Description: Keeping the community beautiful takes a team of people all working together. With this opportunity, you will get the chance to feel one with nature, while being a part an environment-friendly outreach program. Get out with the whole family and help clean and make local parks beautiful. When you love to help people or want your family to learn to help others, there is no better way than to show them what being a volunteer is all about. Not only will they learn to have a good time, but also they will learn to understand what it means to help others, creating a society that cares and respects everyone. Therefore, take the time now, to see what opportunity will be a good fit for you and your family, you never know whose life you will change.